I did a guest post over at Merlot Mom’s site today. Heather did one too (it’s below mine). Heh. Below mine. Heh. 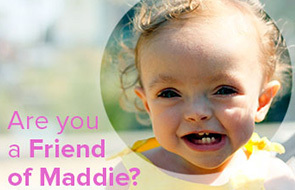 There’s a joke there but Maddie may read this one day so….here’s the link! Front to back man, front to back. Well that’s what they tell me anyway. Surfer Jays last blog post..The Boys First What?